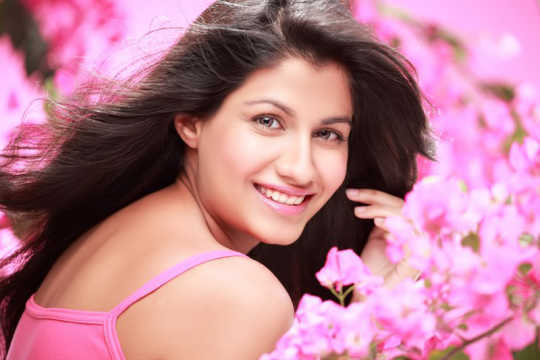 Actress Shreya Dhanwanthary, who played a small-town girl in the education scam film Why Cheat India, explains why she switched from engineering to cinema. 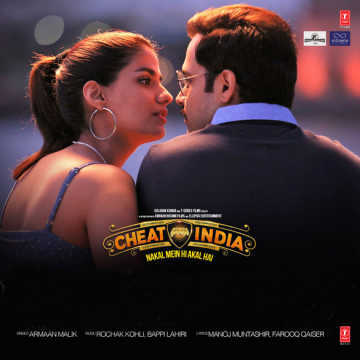 Why Cheat India, which was released on 18 January, may have failed at the box office, but it exposed us to the talent of Shreya Dhanwanthary. 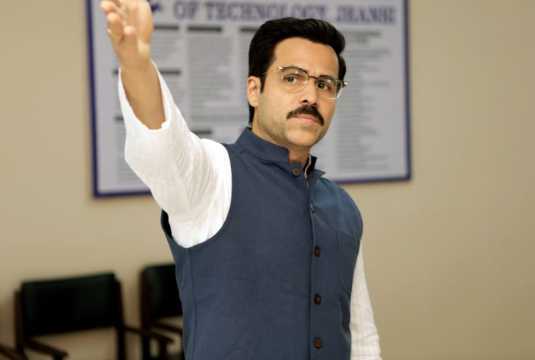 The Emraan Hashmi-starrer received some appreciation for its hard-hitting story of corruption in the education system with Hashmi playing the anti-hero in the Soumik Sen directorial. 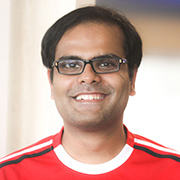 Dhanwanthary had featured in one Telugu film, Sneha Geetham (2018), and a couple of web-series The Girl In Me (2016) and The Reunion (2018). Why Cheat India was to be her big break in Hindi cinema. She played Nupur, a small-town girl whose brother is exploited by Rakesh Singh (Hashmi). I don't know how much dhan [wealth] you have but after Why Cheat India, I can say you have loads of gun [talent]. Maybe you should change your name to Gunwanthary? (Laughs) My parents would have a heart attack if I did that, but yes, why not? Thank you though. I am assuming you say this because you liked my work. Yes. Has the appreciation been overwhelming or are you taking it in your stride? Very much just taking it in my stride. I am surprised that every reviewer [I read] mentioned my name. I genuinely thought the reviews would only mention a word or two about me. I didn’t think people would actually say more than a line about my performance. I’m grateful. Just starting out, and not from the industry, I know you can’t afford to be choosy, but what persuaded you to play Nupur? 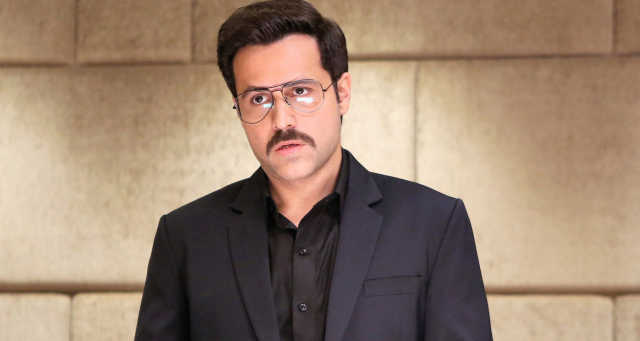 The film is clearly about one character, Rakesh Singh (Emraan Hashmi). 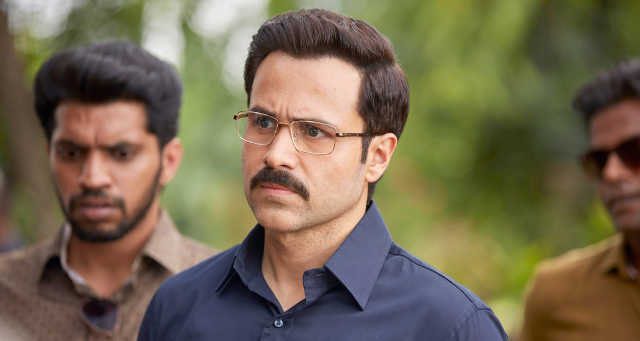 Can you sum up the experience of filming for Why Cheat India? Honestly, since it is my first film, I will give biased answers. I was very excited. I had worked so long to get my first film that when I got the opportunity, I was really glad. During filming, I was just grateful to be on the sets and do what I always wanted to do. My impression of Nupur was that she is innocent, gullible even, but she is not your clichéd, sanskari small-town girl. Your thoughts? I get attracted to characters who are not at all like me. And she is not at all like me, that is why I really liked [the role]. It is always nice to explore characters, tell stories and find the truth of characters that you don’t quite relate to. It is nice to find out why they do [what they do]. What is your takeaway from Nupur? As you said, she is very gullible, a simple person. She wants to study but can’t do so in a patriarchal set-up, but she is not stupid. Clearly, she has a rebellious streak which you have seen. Last year, we had Zoya Hussain in Mukkabaaz and Banita Sandhu in October. Now it is you in Why Cheat India. Do you think it is refreshing to have films where the female protagonist is not your usual glamour girl? I am grateful that people received me well because that was a big test. It’s nice to get appreciation from the audience, critics. Having said that, I really want to explore different areas, different choices. I don’t want to be limited by saying I only want to do this [small-town-girl part]. I want to do as many different roles [as possible]. Sadly, the film tanked at the box office. How disappointing is that? I would be lying if I said it didn’t [disappoint me] or I’m chilled. It is my first film. If it were received well, it would have been nicer and the high would have been something else. However, for me, the bigger process was to be on a film set, to be able to create a character and tell that story, that was a big deal for me. After it is made, it is pretty much out of your hands. You do what you can and hope for the best. Any thoughts on why it didn’t click? I know a lot of reasons but I am not going to get into that now. I read many reviews, a lot of those had valid [critical] points, a lot had accurate things to say. Some had great critical observations while some were a little harsh. How much deserving, undeserving [of critical acclaim]... I don’t think I am the right person to say that. But I completely get where they [the critics] were coming from. It still stings because you have spent a lot of time, effort, working on this character, working on this story, and you see it come together. When you see it, you are so happy that your first film is out, that you don’t quite pay attention to the rest of it. Then the crowd and everybody forces you to pay attention. I wonder, in the times we live in, was Rakesh Singh too black a character to be accepted by audiences? I don’t think so. He is actually very grey, in the sense that some of his actions are wrong, but they are motivated by trying to justify the hole in the system. So, it is always like... (pauses) there is a famous saying, 'No good deed goes unpunished’ (giggles), so, it’s pretty much not that. Rakesh Singh is not doing good things. He is doing really bad things, taking advantage of the system. But don’t you think somewhere along the line it became all about justifying the characters, like in Azhar (2016)? I don’t know. Emraan Hashmi is a better person to answer it. He is the producer, the one who played the character. I identified with the first half very much because I have done engineering myself. That's the other thing. Kriti Sanon is an engineering graduate, Taapsee Pannu was a software engineer, Ameesha Patel did bio-mechanical engineering for two years, now you. Why are so many engineers turning to acting? Why did you take up engineering then? I actually like engineering! I guess I can safely answer for all the other names too. None of us knew acting was a possibility in our lives because we come from normal families, unconnected with the film industry. It might have been at the back of our heads, but we never actually pursued it. And while doing engineering, probably we realized this is really nice, but maybe we should explore that. All of us have taken our time to get to where we are today. Vicky Kaushal [also an engineer] has an Uri: The Surgical Strike (2018) now, Taapsee only got a Pink in 2016. Kriti Sanon had a Bareilly Ki Barfi in 2017. In your case, where does the passion for acting come from? I was one of those students who genuinely loved physics and maths. But I didn’t know what I really wanted to do in life. I was like, ‘Okay, everybody wants to do engineering, I love maths, physics, so I might as well do it.’ Besides, I have been acting since I was four. I was in the British education system. I know in India you call [acting] extra- or co-curricular activity, but there in the UAE, they were my subjects. I have trained in it. I have 19 years of experience acting. So it comes from a long time. Can you talk about your background? I was born in India, but I was two months old when the family shifted to Dubai in the United Arab Emirates. I have been trained in theatre, dance and music. They were my subjects at school. I came to India to pursue engineering. 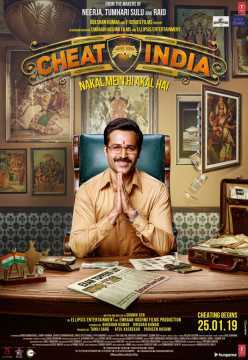 Why Cheat India hasn’t worked, but you have been praised. Has that helped you get new offers? Well, we are still talking to a lot of people. It is too soon to say anything. But are you happy with the first step in your Hindi film journey? I’ll be happy once I get the second step sorted. Then it would be easy to look back and say that it was okay.